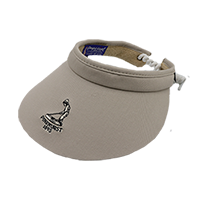 The ultimate comfort level is achieved with our ladies cord visor. 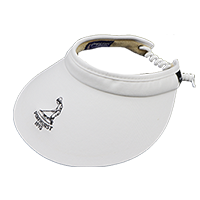 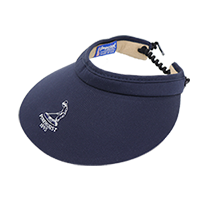 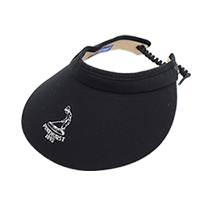 Constructed with a protective 3 3/4 inch visor and an adjustable cord back closure allows for a great comfortable feel. 4 colors to choose from.